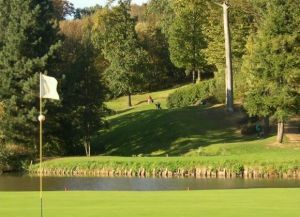 The Championship Course at Millennium Golf was opened in the year 2000 and immediately gained its position amongst Belgium’s must play course. 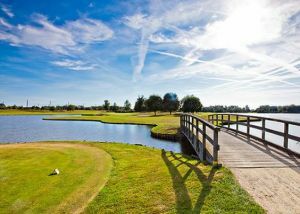 This is a course of championship standard with long holes, plenty of bunkers and may water hazards to test your skill. Holes 9 and 18 are played to island greens and present the player with several options to get to the green. 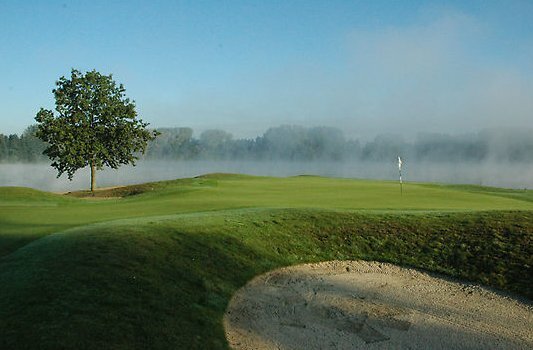 The course is always in good condition and will prove to be a stern test for years to come. The designer clubhouse offers everything a golfer needs, a well-stocked pro-shop, good food with a choice of bar and restaurant menu’s and a golfer’s bar overlooking the course. Millennium Golf also has a thriving youth section with the first ever “Bambini” course in Belgium. 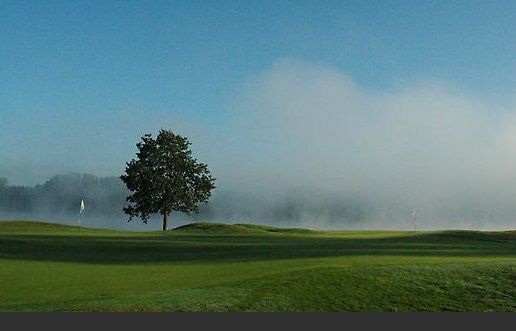 Corporate golfers will also feel at home with a dedicated corporate contact and specific corporate offers. 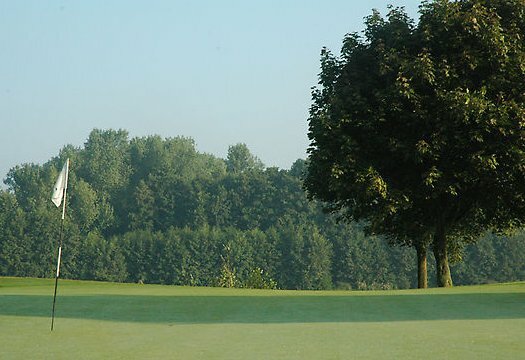 Millennium Golf is conveniently located in the triangle Brussels, Antwerp, Haslett and is easy reached via the E313. Millennium Golf - Championship Course - 9 Hole is not yet in our pool of Golf Courses for orders.